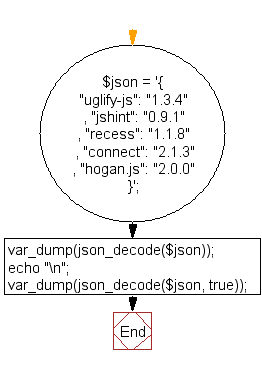 Write a PHP script to decode a JSON string. 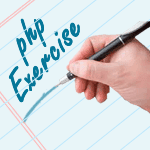 Previous: PHP JSON Exercises Home. Next: Write a PHP script to decode large integers.